The gorgeous and talented Konkona Sen Sharma has now donned the director’s hat. She has made her directorial debut with A Death In The Gunj. The gorgeous and talented Konkona Sen Sharma has now donned the director’s hat. She has made her directorial debut with A Death In The Gunj with a star studded cast which includes the critically acclaimed Kalki Koechlin, power packed performer Vikrant Massey, Ranvir Shorey known for his dark humour, and Jim Sarbh of the Neerja fame. The movie which is said to be based on true events also stars veteran actors Om Puri, Tilottama Shome, Gulshan Devaiah (of Hunterrr fame), and the evergreen Tanuja in major roles. The film is co-produced by Abhishek Chaubey. The trailer of the movie was launched by Vishal Bhardwaj and Gulzar. Konkona Sen Sharma is one of the finest actresses in India known for her stellar performances in Page 3, Life In a Metro, Luck By Chance, Wake Up Sid and art house films like Mr and Mrs Iyer and 15 Park Avenue. portrays the relations between the family members and the doubt and suspicion that are created after a death takes place under mysterious circumstances. The mood, the rustic old music and the Bengali background put together by Konkona is already piquing the curiosity of the audience. 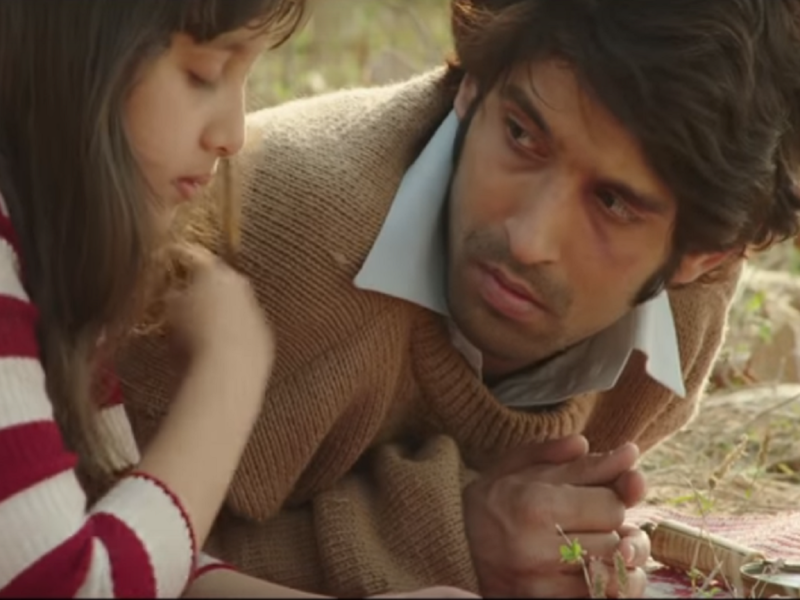 What’s more interesting is that, A Death In the Gunj has been selected for the Toronto International Film Festival this year.